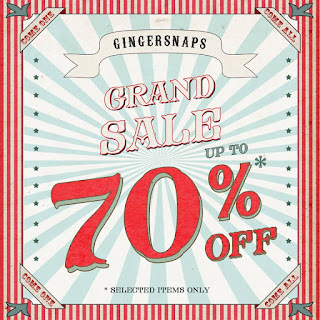 The Gingersnaps Grand Sale is back! Enjoy big discounts (up to 70% off) on select kids apparels until February 4, 2018! 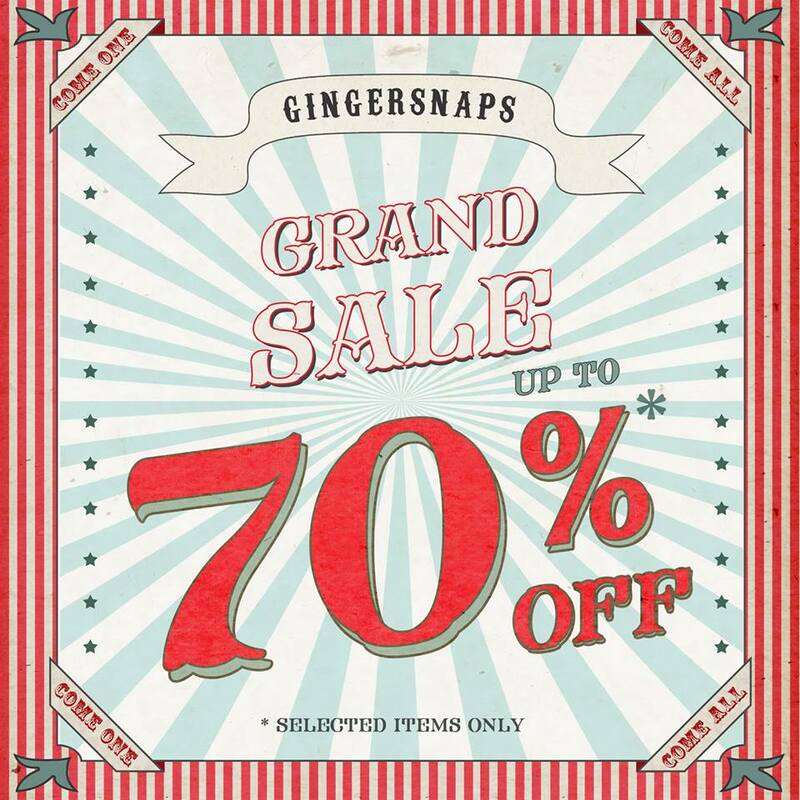 Available in all Gingersnaps boutique stores, department store corners and provincial stores.